I started really getting into riding when I was in college. I had always loved all things outdoor and nature related and got a job in an outdoor equipment store that also had a bike shop. Once I starting riding I wanted more. I eventually started doing mountain bike races, got my first road bike and a fixed gear commuter which I road everywhere! After college, I slowed down on my riding and started running however after training and completing my first half marathon I needed a break and then life happened – work, marriage, kids. After my son was born, I got the itch to ride again. After a couple of years doing recreational rides, charity rides and even a few days riding RAGBRAI followed by Bike Across Missouri, I was ready for another challenge so I checked out the Wednesday Night World’s and my competitive streak kicked in. I can’t wait to grow as a rider and racer and maybe even get back into mountain biking and try a cyclocross race or two. After riding on and off for many years, I was ready for a new challenge. I started dabbling in road racing with some criterium races. 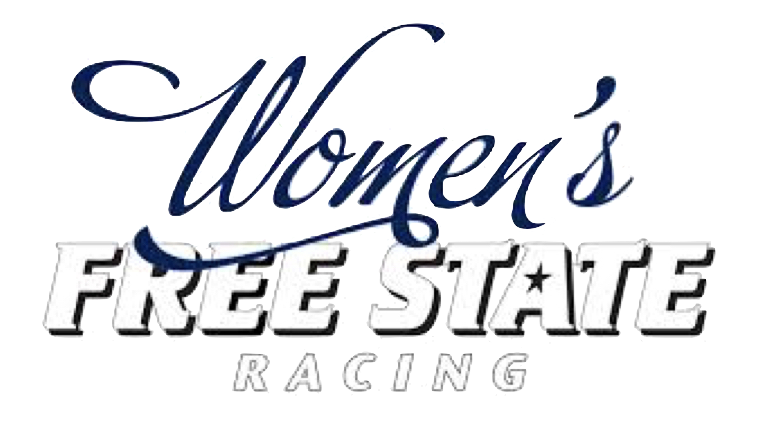 That led to some racing clinics which ended with riding in the Tour of Lawrence in 2018 where I got to meet many of the great ladies of WFSR. The very next day I starting looking into when the next race was and quietly wondering if it was too soon to ask about joining the team. Before I knew it, I was on the team and signed up for Truman Cup! I just love that Sunflower Outdoor and Bike Shop is our sponsor – it reminds me of all of the great times I had in college, the employees are great and really, how could you not like a place that sells both bike’s and camping gear! Bianchi Giro (in Celeste of course) which is nearing retirement but will always be my favorite bike! Badger 29’r. This bike has not seen a lot of dirt yet but I am hoping to change that soon! One of my favorite rides is 58 HWY from Raymore to Pleasant Hill, up Raffurty hill (I can’t say I love that part but it is good or me) then home on P. I love the rolling hills on 58 HWY and the turf farms on P HWY where you can see green for miles! Check back for photos of Rebecca!